What is BootNTR Selector? BootNTR Selector is an improved version of BootNTR which will allow you to choose the version of NTR(3.2/3.3/3.4) you want to load. ■ Should be a bit faster than the original to load the cfw. 4. Select BootNTR Selector icon and press SELECT button, the BootNTRSelector will show. 6. Now ntr.bin will be downloaded automatically. Then 3DS will turn to the following page. Touch the desired BootNTR version to load it. 8. The BootNTR Selector will launch without pressing SELECT button. After launching the app, the BootNTR Selector will load the NTR version you have chosen last time automatically. To old3DS users: launching the app before the homemenu is completely loaded may result in a crash / error. So before launching it, wait a couple of seconds for the homemenu to be fully loaded. ■ Fixed bug where ‘Please wait…’ was shown instead of a specifc USB message. ■ Fixed VPK installation crash. ■ Fixed bug where ‘theme.txt’ was always resetted. ■ Updated to newest libftpvita. 3DS developer yellow8 updated his homebrew exploit-3ds_homemenuhax v3.2 which supports 3DSv 11.1 and 11.2. Users who have installed menuhax can download menuhax_v3.2.zip and extract it to the root of your SD card. Then install menuhax again. ■ Added support for v11.1-v11.2 via bossbannerhax. See README. ■ Fixed an issue with CSV parsing(#181). ■ Block certain PAD values being used with menuhax-cfg which are used by the system. ■ Fixed issue where the padcfg got reset when the PAD config wasn’t updated. ■ The system-version override option is now only enabled if a certain file exists on SD. How to use freeShop to download eshop games freely? It is a free eShop clone that can download any game from Nintendo’s servers. It has an auto-updater in it, so new versions can be installed easily. You can download free eshop games with freeShop. In this post, we will tell you how to use freeShop to download eshop games. 1. After installed FBI, install freeShop-latest.cia using FBI. 2. Launch freeShop and select setting icon. 7. Search the games and download them. When you download games, please do not close your 3DS. 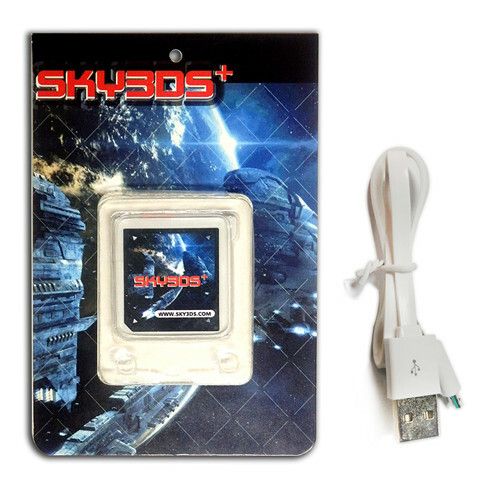 Last post, we have introduced how to install A9LH based on safehax for O3DS/N3DS11.0/11.1/11.2. In this post, we will introduce you how to inject FBI and install install CIA legit. 1. Download the file and extract it. 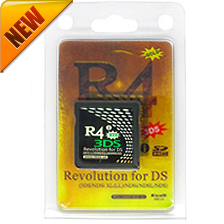 Copy the .app file (compatible with your 3DS version: NEW/OLD, JPN/USA/EUR) to the root directory of your SD card. 9. When one CIA file install succeeded, press STRAT to continue. After you have installed all CIA files, press HOME to exit it. Notice: There is a risk of cracking 3DS. Please be careful. Use sounderhax to go to homebrew Launcher. 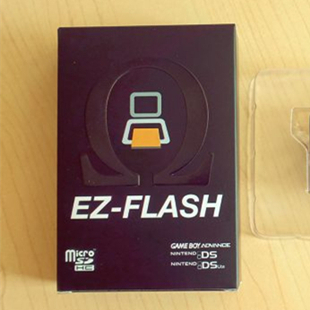 to the root of your 3DS SD card. 2. Boot up Homebrew Launcher. Tip: if you are getting black screen when using the safehax entrypoint, please insert one cartridge to your 3DS and try again. 6. Press B twice and back to Decrypt9 and do not turn off your 3DS. 9. Do not turn off your 3DS and eject your SD card, then put it in your computer. 10. Copy the 2.1.0 .bin and .bin.sha to the /files9/ folder on your SD card. 15. Delete the /files9/ folder on your SD card. 16. Extract the.zip folder and copy all files to the SD Card. 35. Press up/down key to find NAND.bin and press A to restore the system.